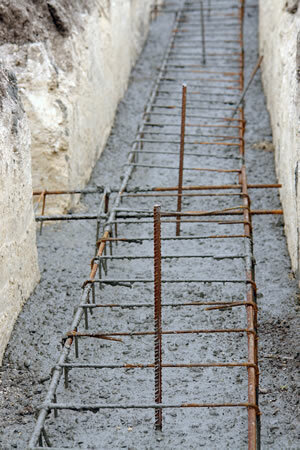 Concrete footings are the bottom part of the foundation in your home or building. Footings help spread the vertical load from the weight of the building and help to prevent settling. 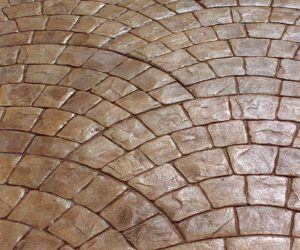 Concrete footings can also be used in residential or commercial construction as bases and foundations for other elements of construction such as pillars, or post and beam construction. 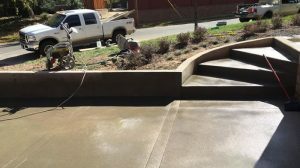 Quality Contracting LLC is a full service concrete contractor based out of Aurora, Colorado. We specialize in concrete footings for both residential and commercial construction projects. Footings for a foundation to footings for your new deck our qualified team of concrete craftsman will be able to help you. The concrete footings of your building are an important part of the construction phase and careful examination of your building site and ground conditions will need to be assessed before any work is completed. The type and size of building or materials being supported will also need to be accounted for in the footings plan. Upon completion of your foundation and footings they will need to be inspected by a local building inspector. 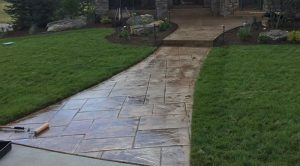 When you choose Quality Contracting to complete the concrete footings for your next construction project you are partnering with a team of concrete professionals with several years of industry experience. We can work with your engineers or architects to plan and build the foundation footings to your specifications.